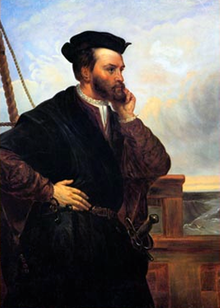 On this day in 1534, Jacques Cartier is purported to be the first European explorer to set eyes on the St. Lawrence River. French navigator Jacques Cartier becomes the first European explorer to discover the St. Lawrence River in present-day Quebec, Canada. In 1534, Cartier was commissioned by King Francis I of France to explore the northern American lands in search of riches and the rumored Northwest Passage to Asia. 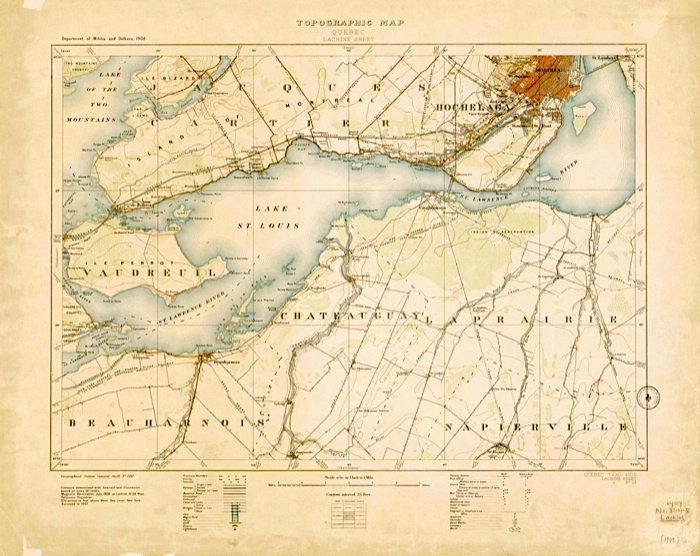 That year, Cartier entered the Gulf of St. Lawrence by the Strait of Belle Isle, explored its barren north coast for a distance, and then traveled down the west shore of Newfoundland to Cape Anguille. From there, he discovered Magdalen and Prince Edward islands, explored Chaleur Bay, and claimed Quebec’s Gaspe Peninsula for France. 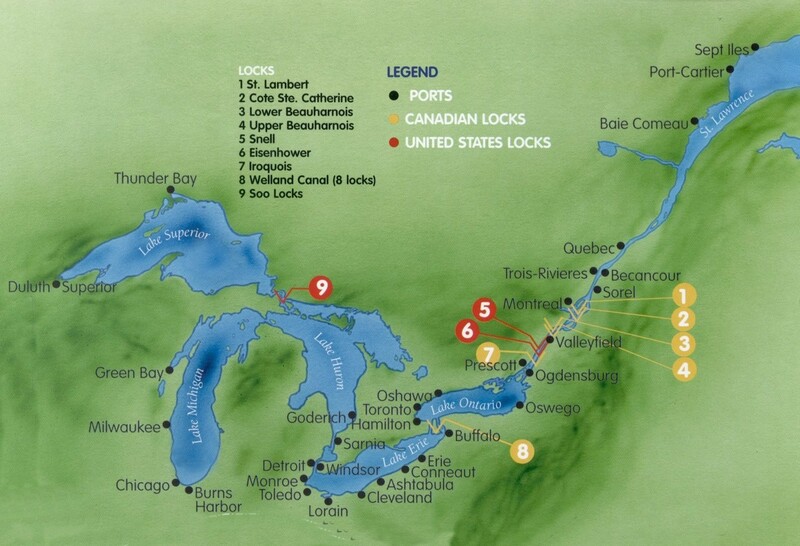 He then discovered the inlet of the St. Lawrence River, sailed north to Anticosti Island, and then returned to Europe. Previously thought to be a barren and inhospitable region, Cartier’s discoveries of the warm and fertile lands around the Gulf of St. Lawrence inspired Francis I to dispatch him on a second expedition in 1535. 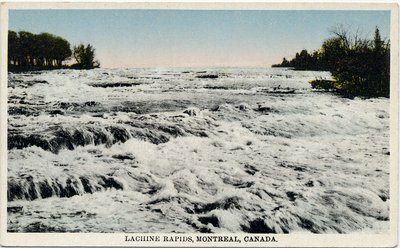 On this voyage, he ascended the St. Lawrence to the native village of Hochelaga, site of the modern-day city of Montreal. 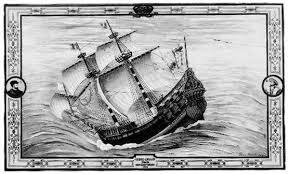 On his return voyage to France, he explored Cabot Strait along the southern coast of Newfoundland. Cartier led a final expedition to the region in 1541, as part of an unsuccessful colonization effort. His extensive geographical discoveries formed the basis of France’s claims to the rich St. Lawrence Valley in the 17th century. 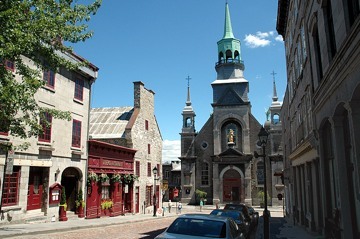 This photo is of Vieux Montreal. It is really quite a sight to see a freighter traversing the canal from the vantage point of Montreal. Like a building moving sideways. 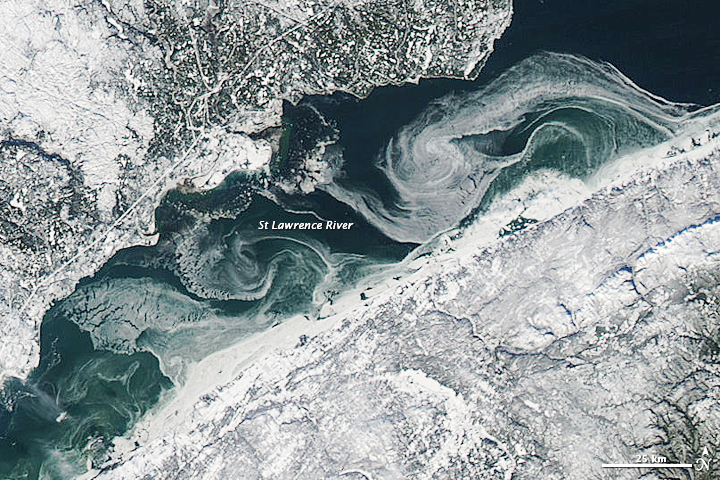 I put in this satellite photo of currents on an ice-covered St. Lawrence because it was so beautiful graphically.